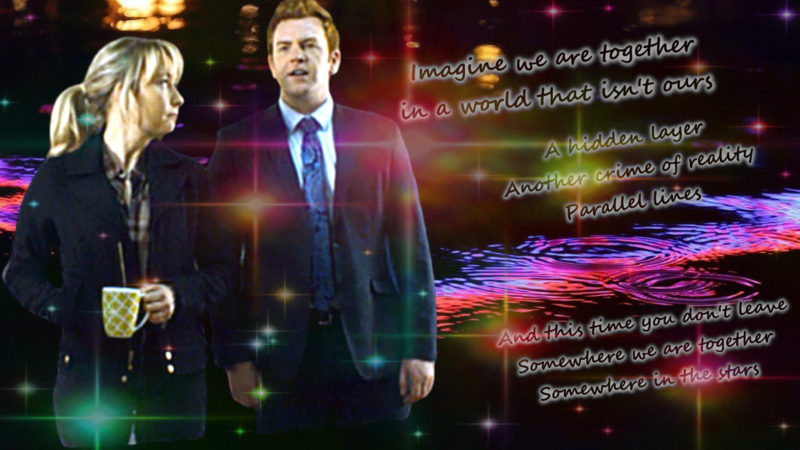 Sam & Kristin wall with text from Somewhere by Lissie for personal use only. A download link is here. Made for Brokenwood fic week day four prompt fluff. Caps used are my own and modified with remove background, background images from wallpaper cave.